After finding out her boyfriend got the girl he'd been cheating on her with pregnant, Sara moves quickly into a loud, crowded house of mostly men. One man in particular makes her lady parts cheer and seems to be just what she needs. 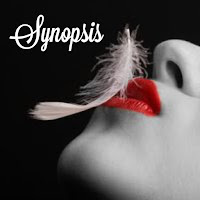 A few nights of casual hookups are just what the doctor ordered, until she discovers that her new roommate might not be all that perfect after all. 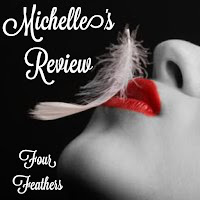 A new adult romance about roommates and the steamy, lonely nights between them. 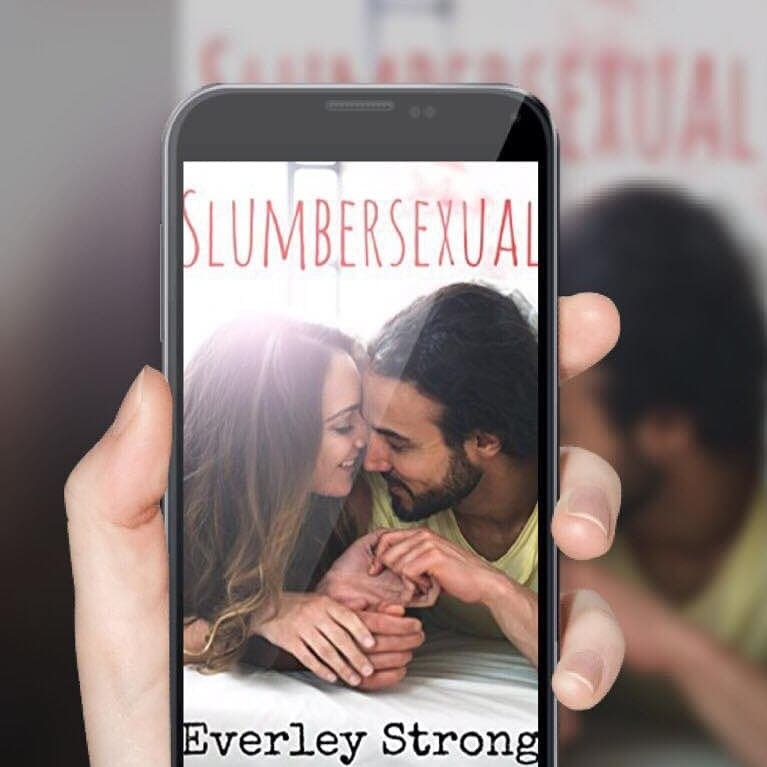 Breakout author Everley Strong makes you fall in love with a group of young adults who get to know each other in such a unique way. 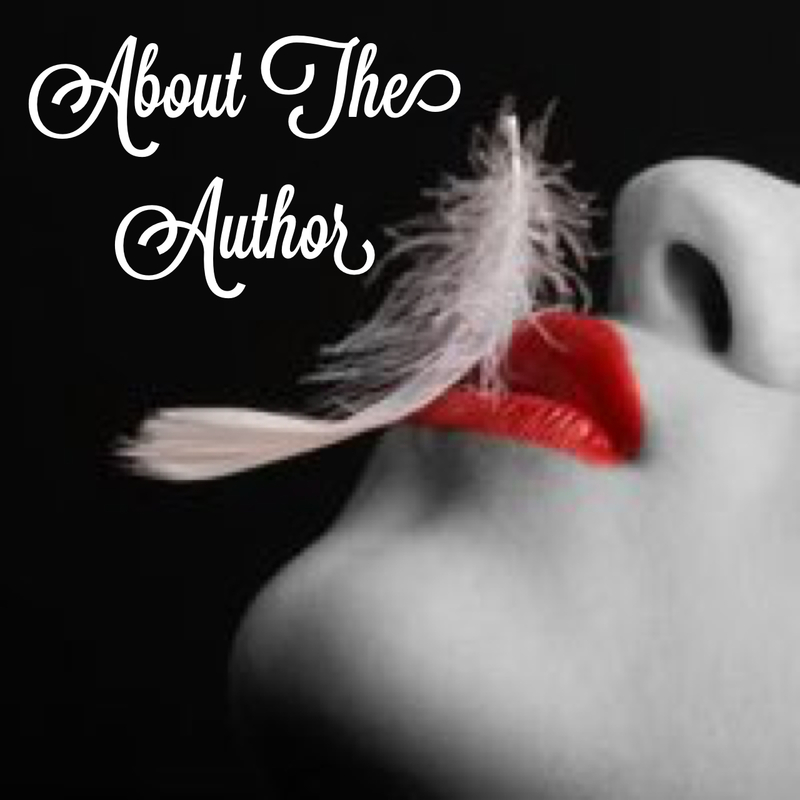 Hilarious situations, sexual tension, characters to fall in love with … the whole shebang. Totally relatable and knowing that both characters, Rory and Sara crave IKEA meatballs makes them even more awesome. Slumbersexual (amazing name, by the way) is a nice, quick and easy read. Moderately paced, you won’t want to put it down. I can only hope that Everley will continue on and give us more to this series. I would love to know what happens with the room-mates and the band. I think this has potential for another fantastic book, while giving us more of what we want. Everley, you have a follower for life! Everley Strong is a first time author who lives in Tampa, Florida with her husband and daughter. She strives for the day when she can buy a house on enough land so she can finally adopt a piglet that her husband will lovingly refer to as Bacon.